Flo Rida Net Worth: How rich is Flo Rida? & How much money is Flo Rida worth? Time to find out! 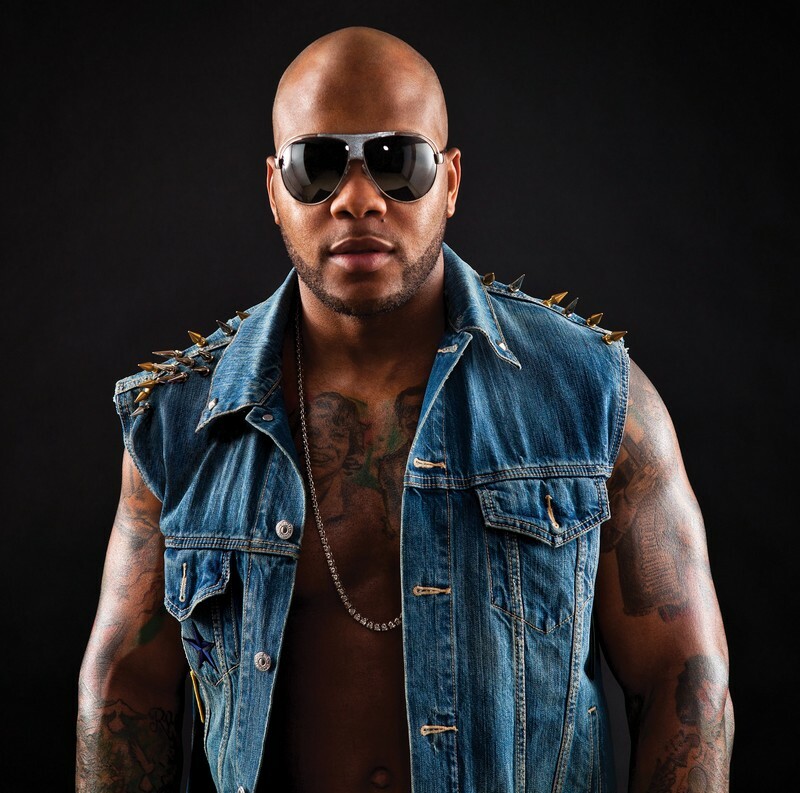 Flo Rida is an American rapper, singer, and songwriter and his current net worth is $35 million. Born as Tramar Lacel Dillard in Carol City, Florida, his parents raised him along with his seven sisters together. Some of his siblings used to sing in a local gospel group. While in high school he joined an amateur three-man rap group, the GroundHoggz with members from the same apartment complex as him. They started recording in Caver Ranches and remained together in the same formula for eight years. After his work with 2 Live Crew member, Fresh Kid Ice, attracted the attention of DeVante Swing, a member of Jodeci, his career changed. Upon major labels rejecting him, he went to find other jobs outside of music. After graduating from high school he went to study international business management at the University of Nevada, Las Vegas. Two months later he attended Barry University for another two months. Then he returned to Florida to pursue a musical career after he got a phone call from a representative of Poe Boy Entertainment. In 2000 he signed with Hot Boyz and four years later he signed with Poe Boy. After which he started affiliating himself for Cash Money with other hip hop artists. Among those affiliated with Cash Money are Rick Ross, Trina, T-Pain and Trick Daddy. His first significant release, a promotional single titled Birthday, featuring Rick Ross, came shortly after. Released in 2008, his debut album, Mail on Sunday, had Low as the lead single, featuring T-Pain. The soundtrack of the Step Up 2: The Streets included the song, which reached #1 on the Billboard Hot 100 list. Elevator, featuring Timbaland, who also produced it, In the Ayer featuring Will.i.am followed and all charted. As he continued to make guest appearances he appeared on the albums We Global by DJ Khaled, Gutta by Ace Hood, and The Fame by Lady Gaga, among others. Nine months after the release of Mail On Sunday, he started recording his second album, R.O.O.T.S. The album, released in 2009, included the lead single Right Round featuring Ke$ha. Right Round broke a record for the most digital one week sales in the US with 636,000 , beating the previous record, which he set himself, with Low. His third album, Only One Flo (Part 1), released in 2010 had the promo single Zoosk Girl, featuring T-Pain. In 2010, Flo Rida released the song Club Can’t Handle Me featuring David Guetta, the official first single for the album. Step Up 3D soundtrack included the single. His fourth album, Puzzle, produced and featuring Electrixx, featured Come with Me as the promo single. Later the same year he founded his own label, International Music Group, inspired by Nicki Minaj’s signing with Lil Wayne’s. He continued releasing hit songs among the years, including Turn Around, which charted as well. This wraps up our Flo Rida Net Worth profile!